Today our intrepid farmers took time out to walk into St Davids, the smallest city in the United Kingdom. 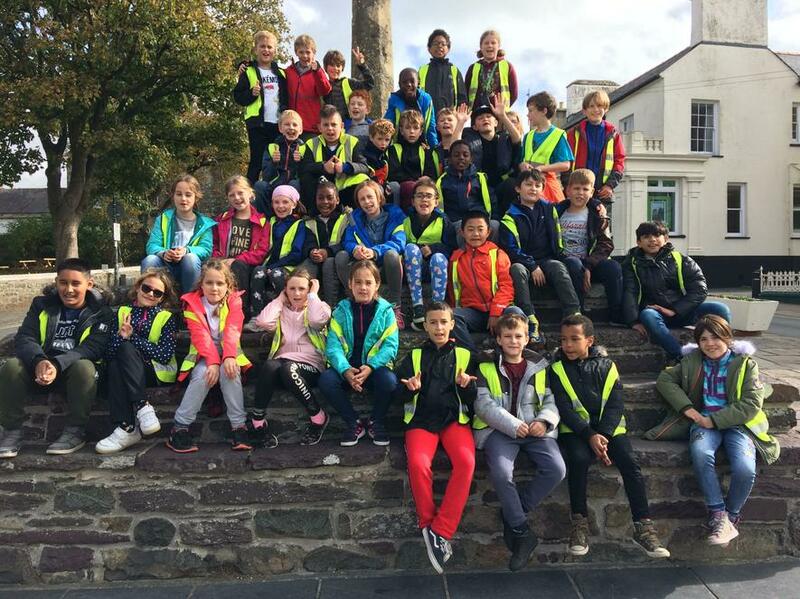 They learnt a lot about the magnificent cathedral and the story about how St David came to this part of the country over 1500 years ago. The children then returned to Treginnis Farm where they carried out a number of various farm tasks. They are all having a wonderful time and many have commented that this is their best 'holiday' ever!